More than 1,500 stores nationwide will sell apple, pear and beetroot & parsnip varieties, which are made exclusively from fruit and vegetables sourced from the UK. These will be sold across both the ‘Express’ and Main Estates stores in England, North Ireland, Scotland and Wales. 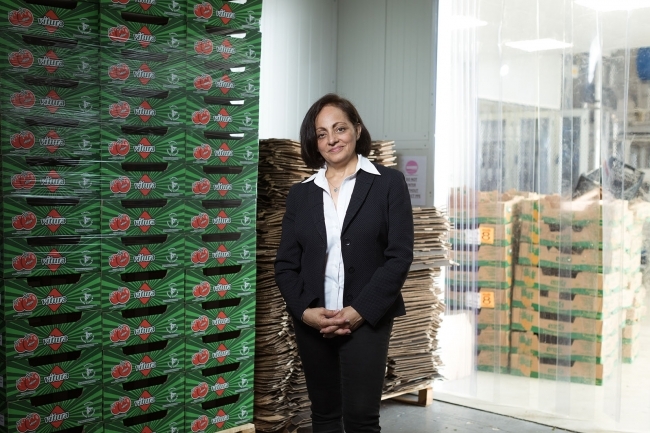 “This is a fantastic way to finish a significant twelve months that has been filled with major breakthroughs,” explained Nimisha Raja, Founder of Nim’s Fruit Crisps. She went on to add: “The deal has the potential to transform our business. This will require a significant ramping up of activity at our factory in Kent and the recruitment of three more people. Nim’s Fruit and Vegetable Crisps are fat, gluten and dairy free, as well as being Vegan, Kosher and Halal certified. They are manufactured at its bespoke facility in Sittingbourne where it is capable of producing over 12 million packs of crisps a year. Following a recent audit, its factory has been awarded ‘Grade A’ status by BRC, a leading brand and consumer protection organisation.